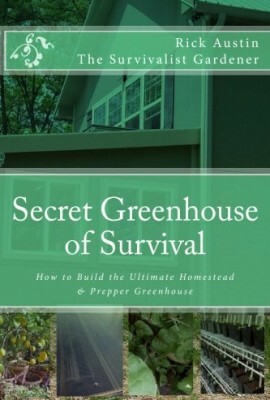 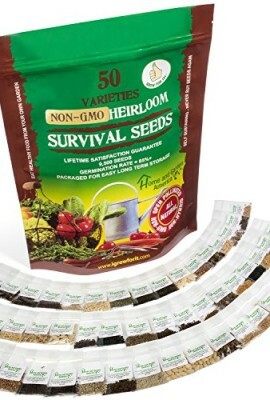 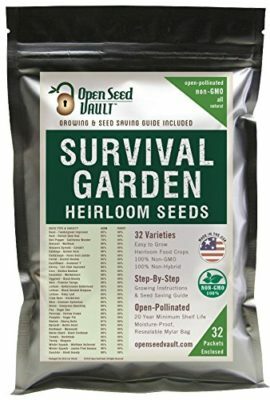 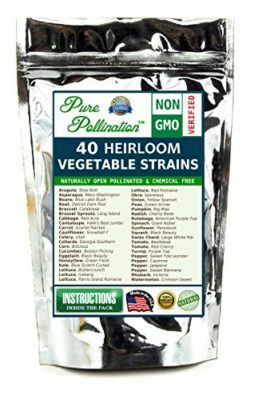 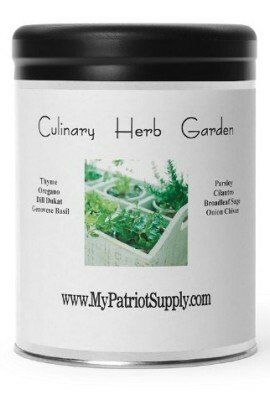 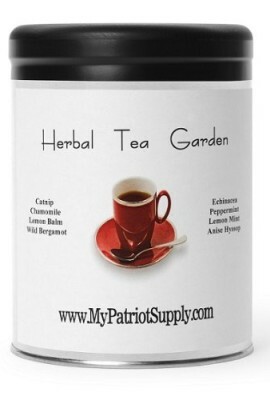 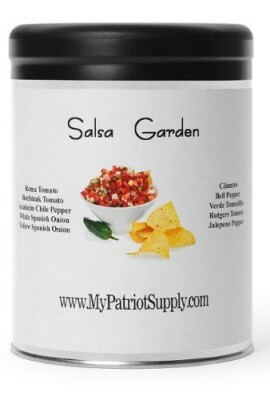 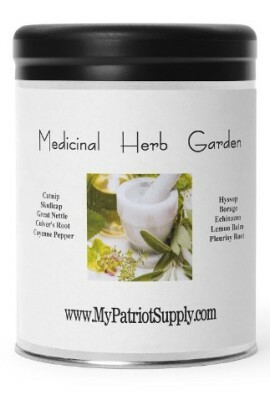 Survival Gardening supplies for homesteaders and preppers. 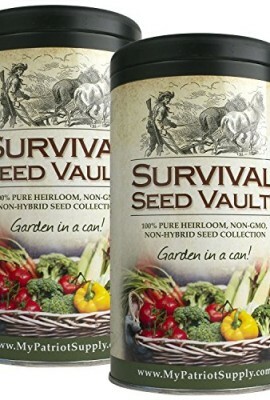 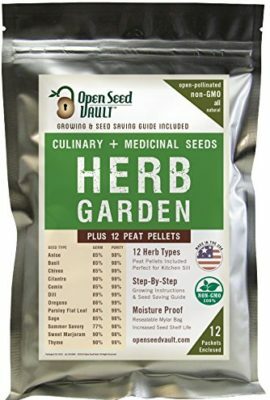 A survival garden can supply you and your loved ones with a food source at your bug out location or right in your back yard if you are opting to bug in. 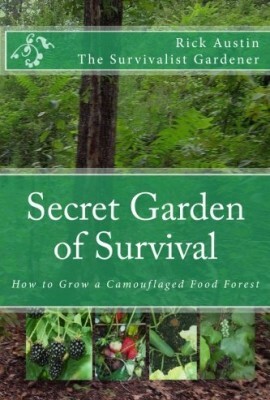 Learning how to grow your own food is an important step on the bath to becoming more self-reliant.